A collection of Metroid and Castlevania's most beautiful babies. 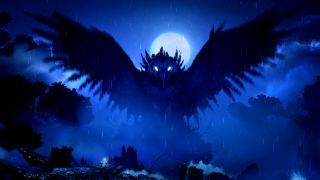 Ori's warmly animated world and slightly tearful opener barely hint at the incredibly tricky platforming challenges that follow. PC Gamer's Philippa Warr has compared this to a teddy bear that wants to punch you in the face—it's a cute and beautiful-looking game, but damn tricky. The pleasant soundtrack puts you at ease while the game rarely does.